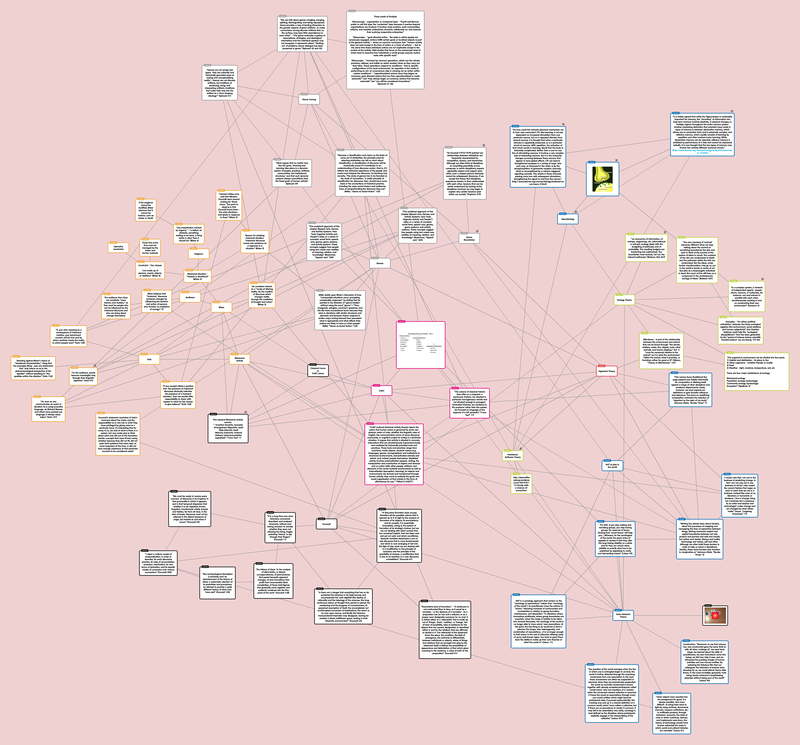 This entry was posted in ENGL894, Mindmap and tagged Connections, ENGL 89, Information Highway, Learning, Memory, Mindmap, Networks, Neurobiology, Neurons, Nodes, Syanpses. Bookmark the permalink. First, I am so glad to see you used an image as a node to help make a connection. And two, I’m glad you were struggling through to make the connections; it helps you try to understand the theory/metaphor/concepts better! go hard work/thinking!